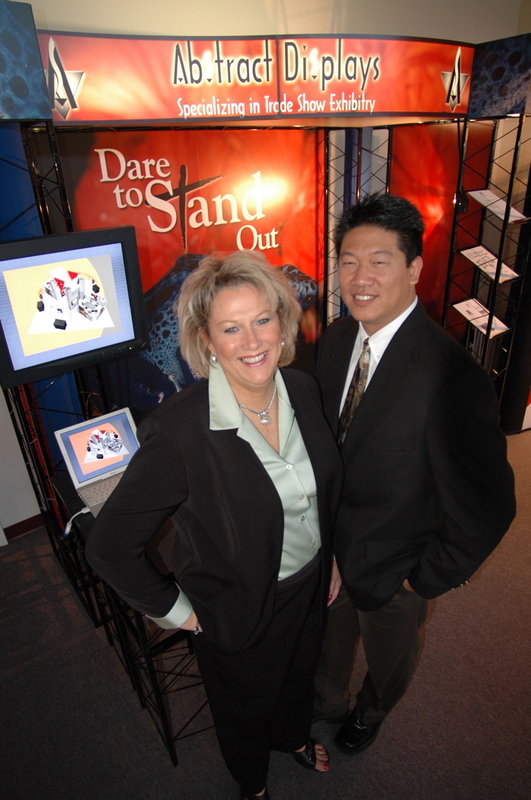 Abstract Displays was founded by Carla and Michael Eng because they saw a need in the exhibit industry to provide a dependable resource for their client’s face to face sales and marketing events. Backed by a talented team of industry experts, Abstract Displays is a global force in the trade show industry. Their list of awards solidifies their presence as a leader in their industry but also in the community. 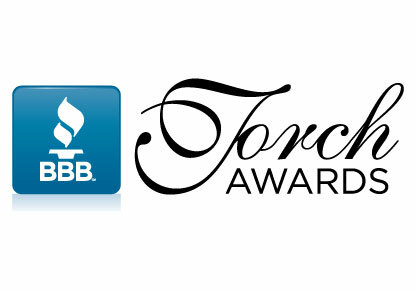 Mike and Carla Eng won the Torch Award from the Cincinnati Better Business Bureau for their outstanding business ethics. • Satellite facilities in major U.S. cities and across the globe. Click Here to see our locations. • Expansive showroom set up like a tradeshow floor. It gets the creative ideas flowing. It’s simple really. We have a devoted, global customer base because we work hard. • We’re experienced — we understand the global marketplace. • We treat our clients and our staff like extended family. • We’re innovative. Our team is talented, creative, and industry veterans. • We’re thorough. We sweat the small stuff so you don’t have to. • We’re honest. We will serve you with integrity and dedication. • We consider ourselves your business partner. If you succeed, then we succeed. A note of thanks is our proudest achievement.